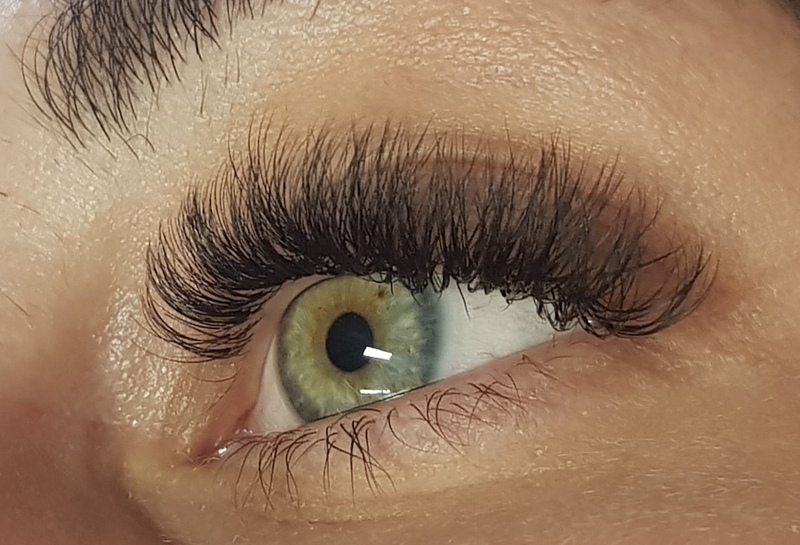 Semi permanent lashes last 3-4 and take about an hour to do. Can be infilled every 2-3 weeks to maintain fullness. HD Brows are a 7 step technique including tinting, waxing, threading etc to achieve the perfect brow shape to suit your face. Most people can have HD Brows and they can range from quite a light colour to very dark. We always taylor the result to the individual to ensure perfect eyebrows suit your facial features. 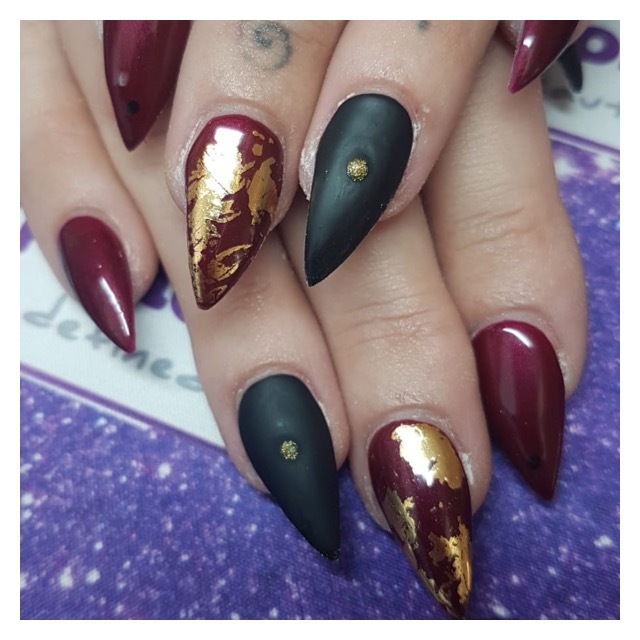 Acrylics are a beautiful way to enhance your own nails. We offer a wide range of colours, glitters or you can simply get a natural or a French Look. Whatever style you desire, if it’s for the weekend, or for longer, we have what you need. 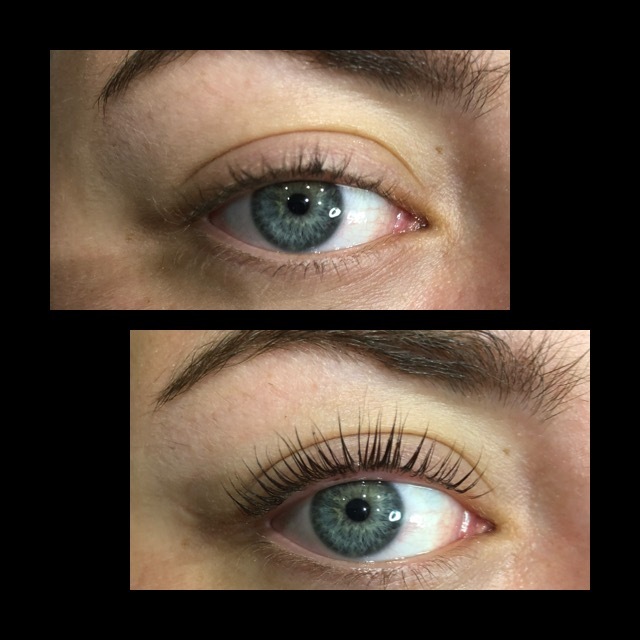 Russian lashes are individually applied to natural lashes and can be 2d/3d or as much as 6d to create the fullest look possible. They take around 2 hours to apply due to the expert precision and last 4-6 week and can be infilled ever 2-3 to maintain fullness. Lash lifting curls and lifts natural lashes and lasts 6-8 weeks.Â Superb for holidays and when swimming etc. Lashes are also tinted to target the tips of lashes giving the appearnace of longer lashes!! Epibrow is the latest, revolutionary, freehand, feather-styling technique brought to you by renowned brow artist Louise Bannigan. 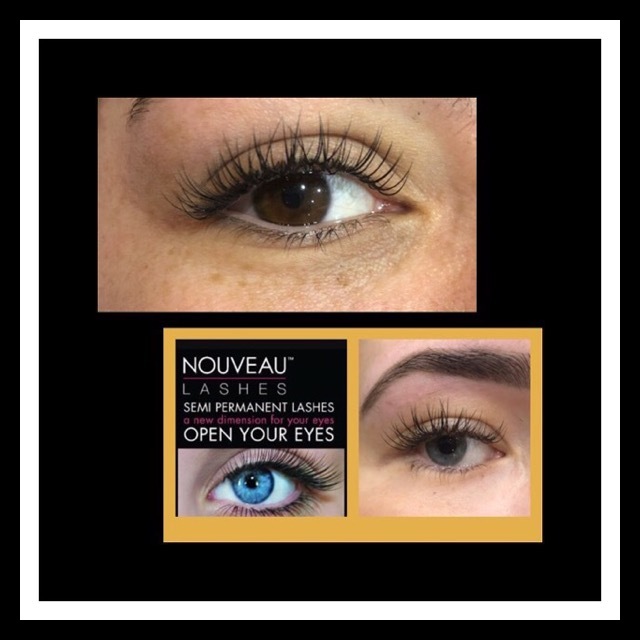 An Epibrow treatment gives a natural brow look and is unlike any other semi-permanent makeup technique. Epibrow is a semi-permanent procedure that can last between 12-18 months and, unlike other techniques, is not reliant upon natural hair being present. This makes the Epibrow treatment perfect for those suffering from alopecia, trigonometric, or any other condition that causes hair loss. Using a specially designed micro-blade, natural 3D hair strokes are placed under the epidermis for the ultimate tailored brow. The pigments used in the Epibrow treatment have been specially formulated to match the original eyebrow in order to achieve a natural look. 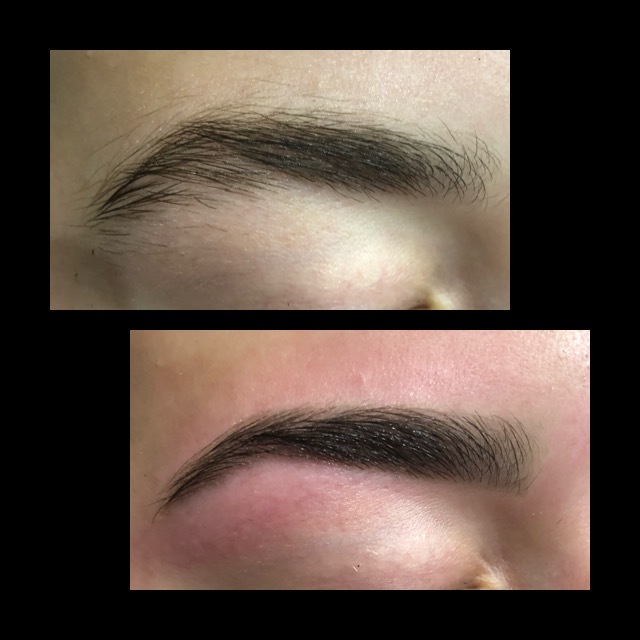 This cutting edge treatment is ideal for enhancing and defining brows and your clients are in complete control of how they wish their bespoke brows to look. Our Epibrow training course is an ideal investment for brow artists looking to offer the best alternative brow treatment on the market that isnâ€™t reliant upon natural hair growth.